OK, Big Data is important. How do i get started? Let’s assume that you’ve broken over the hype surrounding Big Data and are ready to dive in… How do you get started? The initial assumption warrants a few tomes at the very least 😉 but for the sake of argument – and blog post brevity – we’ll keep it an assumption for the time being ( I’ll try to come back with a more thorough treatment in a future post). I would also go one step further and adamantly support that this shouldn’t be a question about BIG data, but rather a question about DATA. I’m a firm believer that DATA must be a key component in any endeavor, among other reasons for the potential clarity & independent view that they can provide. 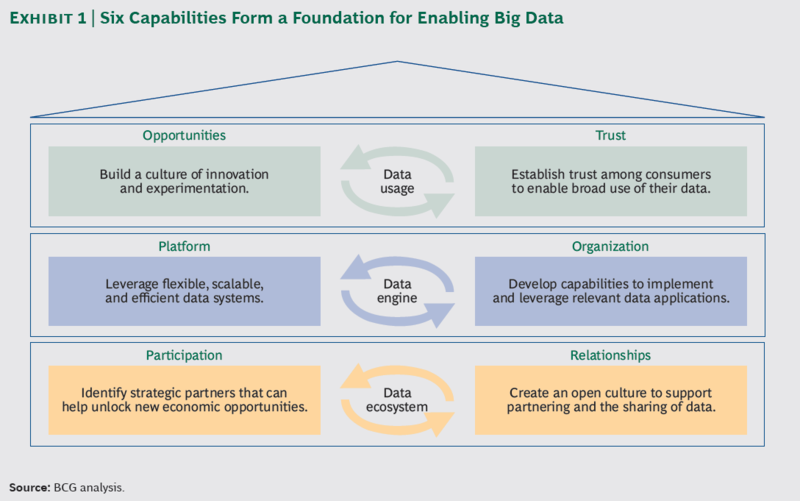 So once you take the DATA plunge where do you go next? The good people at the Boston Consulting Group have just released an interesting report discussing just that. It’s called “Enabling_Big_Data_Building_Capabilities_Matter“. There’s also a wealth of information , including specific applications opportunities across several industries (e.g. Retail Energy, Media & Advertising, Retail, Financial Services etc) at their Big Data & beyond site. 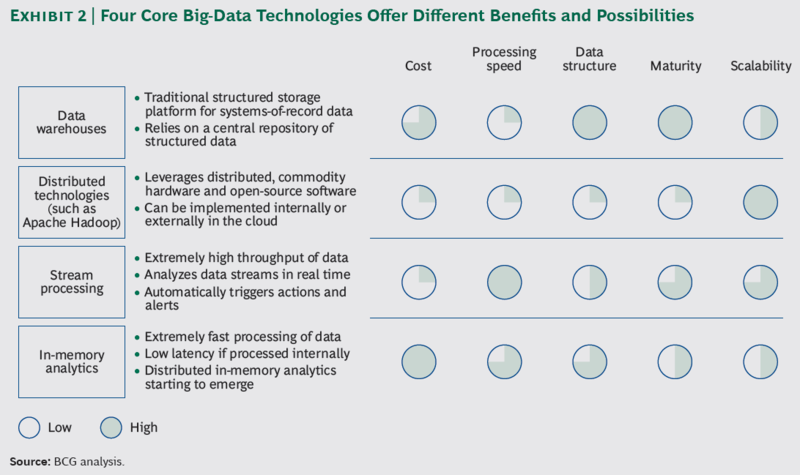 Are you still trying to figure out the hype behind BIG Data? Or have you already actively using DATA to enhance & improve your daily work? ← Van Damme he’s good for advertising!